Our 15,500 square foot dedicated training facility is equipped with a full size competitive floor, rod floor, tumble track, in-floor & above-ground trampoline, foam pit and full set of men’s & women’s competitive and recreational equipment. 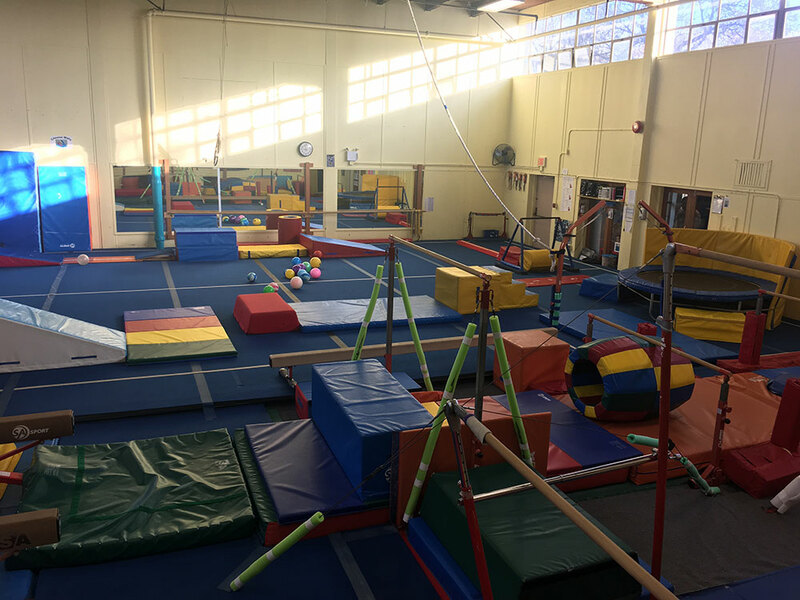 The 1,100 square foot gym located on the Mezzanine level of the Millennium Sports Centre is outfitted with specialized preschool gymnastics equipment. 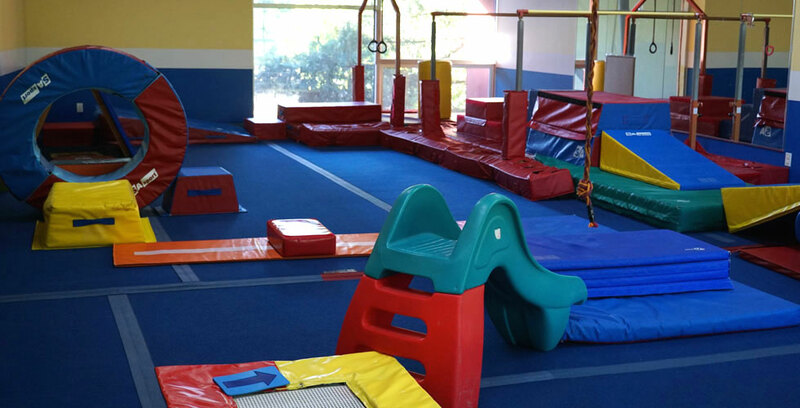 This gym is 3,600 square feet and is designed primarily as a preschool & pre-competitive gymnastics gym with a sprung floor, foam pit and trampoline.